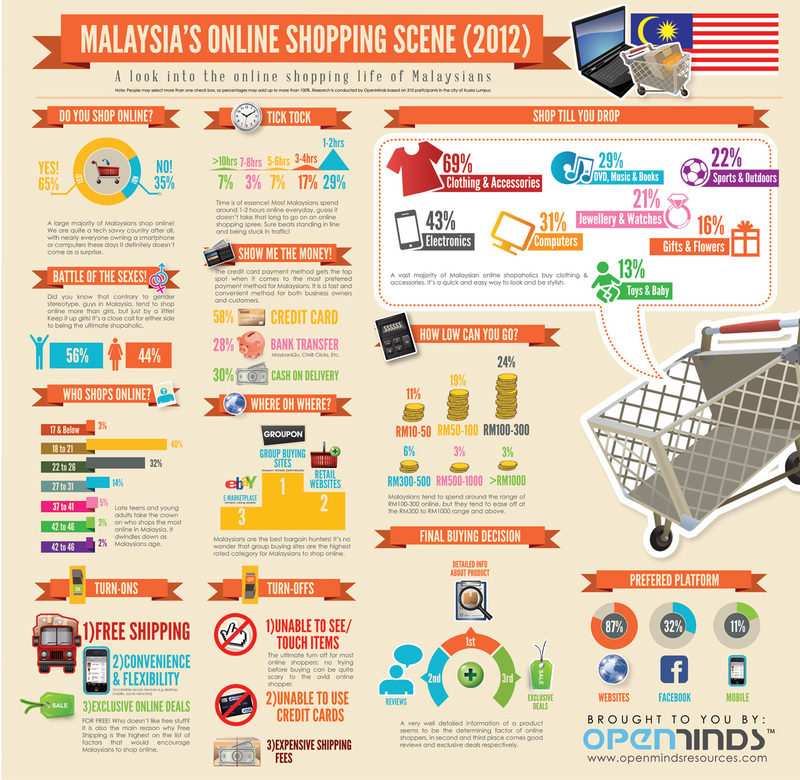 So the team and I at OpenMinds Resources recently put together our findings we conducted on the local eCommerce scene into an infographic and discovered a number of stuff that did surprise a bunch of us. This may seem obvious but most small sized online retailers do not offer such options to their customers for various reasons including high transaction fees and technical complexities. What you may want to explore is to utilize a credible payment gateway such as PayPal, iPay88 or MOL Pay in Malaysia as setting them up aren’t difficult at all. As for the high transaction fees, I’d rather not lose out on the 58%. The biggest disadvantage of an online store to the customers is the inability to physically see and feel the product. Having that said, a no obligation meetup to showcase your products may not be a bad idea though costly to you at first. What you want to achieve here is to boost your credibility. I recently made online purchase of a shirt myself and I was pleasantly surprise that the retailer was more than happy to provide an exchange of size at no additional cost should it not fit me. Instead of putting all your effort in writing a sales pitch for your product, try to be descriptive. Saying your product can change the world in a click and how awesome and limited they are won’t cut it. Instead, say HOW it can change the world and in what way will it function will do a whole lot better. Of course, the price has to be clear too. Nothing annoys a customer off more than having an unclear pricing mechanism. One of the reasons why sites such as Amazon.com and TripAdvisor.com are loved by many is because of its reviews. Real, honest reviews by fellow customers. I know this sounds like a risk to many retailers but it works. Not only you’re able to obtain real feedback from your customers, you’re getting them to do the selling for you! 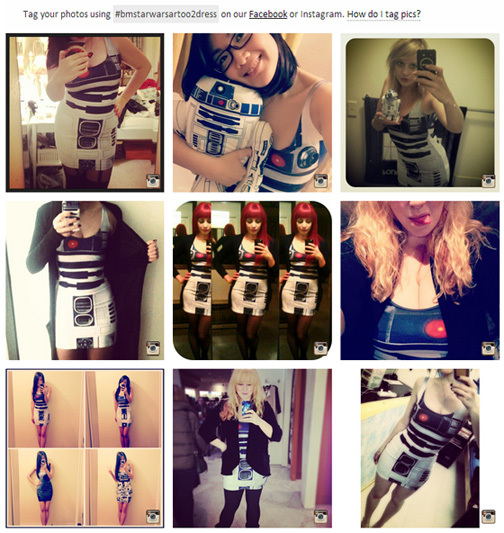 BlackMilk Clothing turns real reviews up a notch by encouraging customers to submit a photo of themselves in the dresses they sell. This not only shows other customers how that dress may look like on them, but not also have a user-generated pool of photos. Brilliant! #5: Create exclusive offers… and gain from it! Group deals are still pretty big over here in Malaysia and that’s great for us consumers. The problem is that retailers tend to rely on these deals as a means to drive sales and eventually find that these deals are not sustainable, which is true. Don’t just create an offer and throw it off the street. Ask yourself, how can you maximize it to your benefit? Could it be a good opportunity to grow subscribers? To amass reviews or feedback? To get them to bring their family and friends along? What are some other observations you’re able to gather from this research? Would love to hear from you!